Chickens make wonderful pets and with 'back yard' chicken numbers rising we know the importance of keeping your flock healthy. 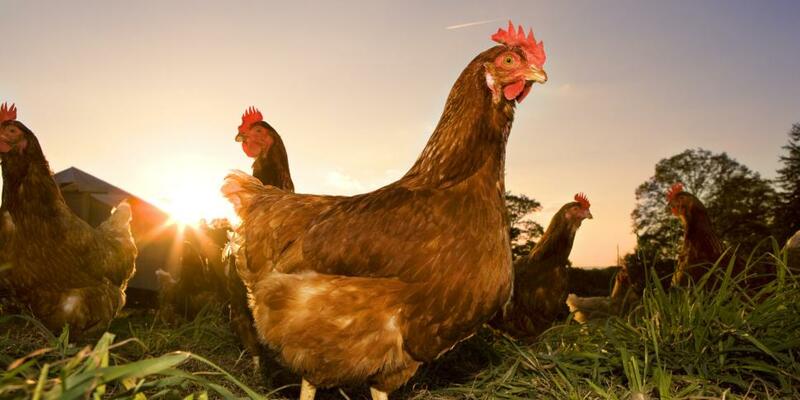 We have vets that are keen on all aspects of chicken health and husbandy. If you can't find what you need, please feel free to give us a call.